The Gear VR Innovator Edition, designed to fit the Galaxy S6 an Galaxy S6 Edge, is now up for sale directly through Samsung’s website and BestBuy.com. Priced at $199 a pop, buyers can experience Samsung’s vision for VR, complete with games, video experiences, and much more. 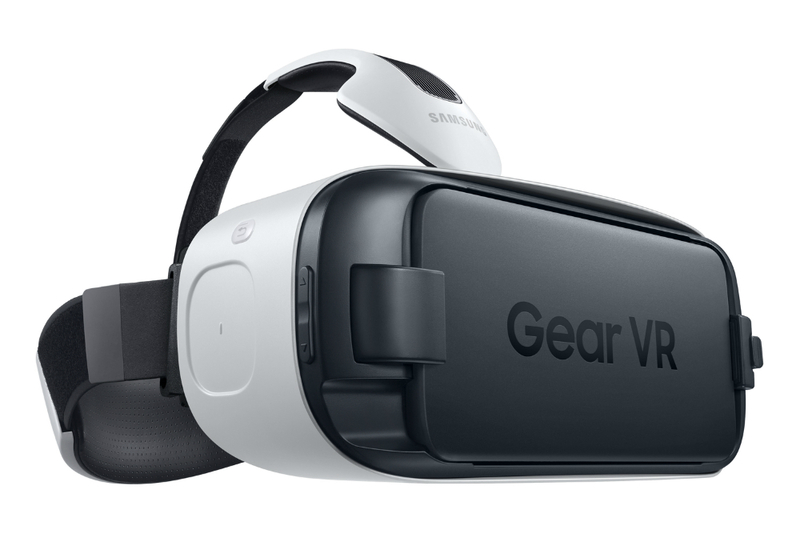 If ordering before you try it out sounds no good, the Gear VR will arrive in-store at select Best Buy locations starting May 15, expanding to additional stores later this summer. Ready to order? Links to purchase on Samsung and Best Buy have been placed below.